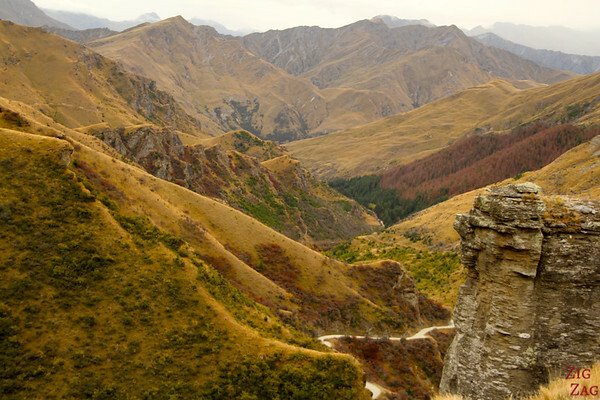 4WD adventure in Queenstown: Loved it! Off the beaten track, 4WD adventure, stunning landscapes and a small group… what more could you ask for? 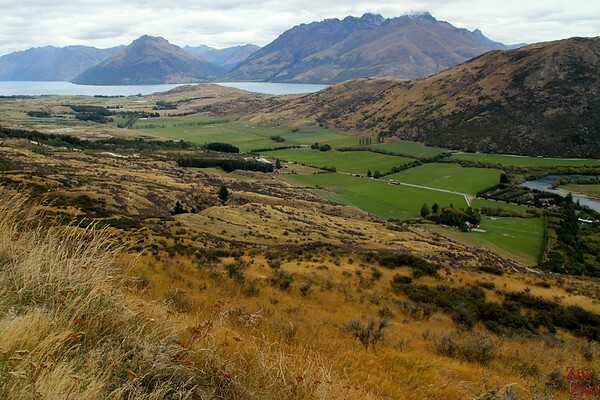 While in Queenstown I did a half day 4WD tour in the mountains and valleys around Queenstown and it is the best money I have spent on my whole New-Zealand trip. Check those pictures and you will understand why. 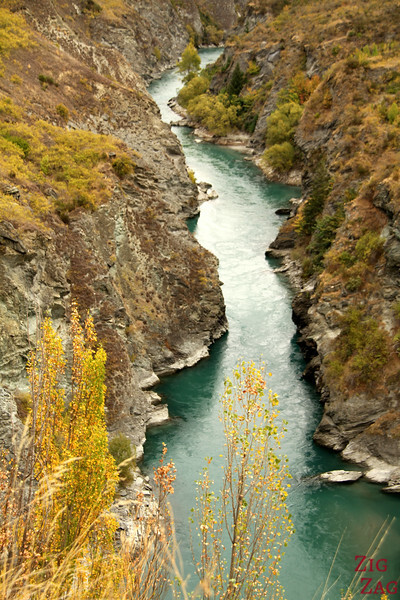 As I was going through the list of all the things to do and see in Queenstown, I was looking for activities that would take me off the beaten track to admire the scenery around. I found the 4WD tours of the comapny Off Road. 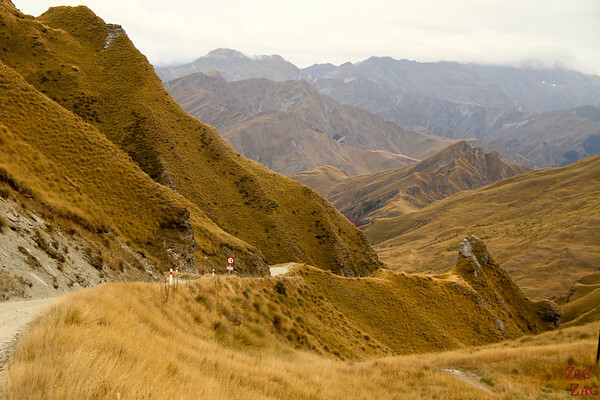 The one 4WD adventure running that days was Discover The Rings – Wakatipu 4X4 Tour. Yes it is about Lord of the Rings but the people on the tour where a mix of Rings Fan and People who had never seen the movie. Like me :-)… and by the way I still haven’t seen it! I was a bit worried but the information about the movie was well introduced within the tour and not too much: We arrived at some of the locations with stunning landscapes and he showed us a short sequence of the film for us to compare. Then we had time to move around and soak the beauty of the place. I wanted this tour to never end. 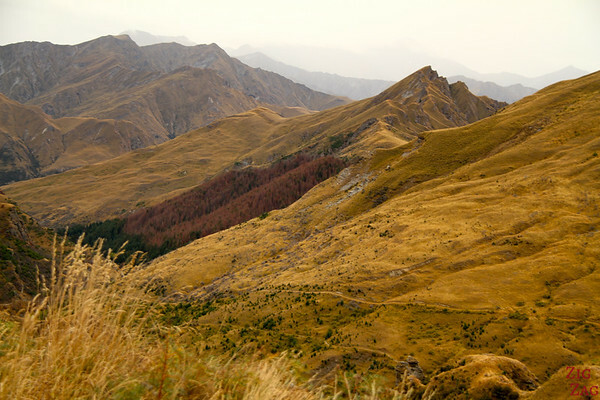 If I had known I would observe all that on the 4WD I would not have done my helicopter flight over Queenstown. Organisation: Good organization, vehicle well maintained and nice morning tea. Guide: our tour guide was lovely, funny and knowledgeable. I was confident in his driving. Overall opinion: I strongly recommend doing one of their tours especially if you love landscapes and photography or Lord of the Rings. 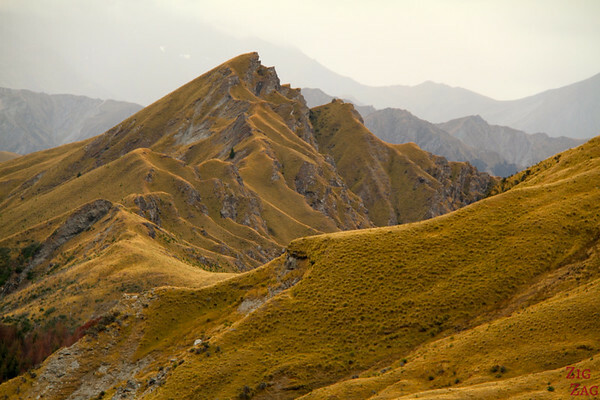 We started with some stunning viewpoints around Queenstown, up in the surrounding mountains. Next stop was the stunning skipper canyon. The road down was impressive and I hold on to the car but the view was worth it. The shapes of the mountains in the skipper canyon. 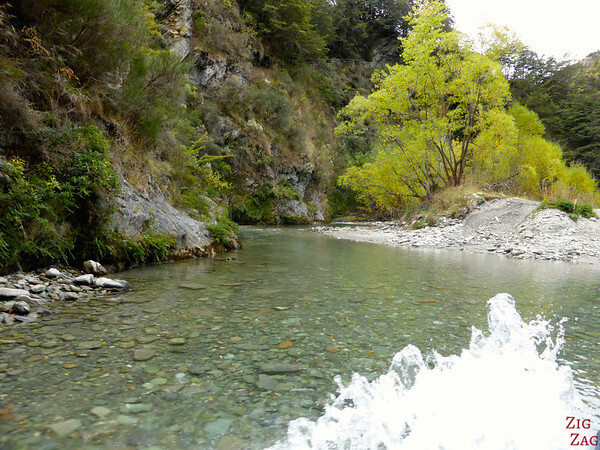 Then we drove down in a valley and did a lot of river crossings. It was a fun time and we enjoyed a nice afternoon team by the river. 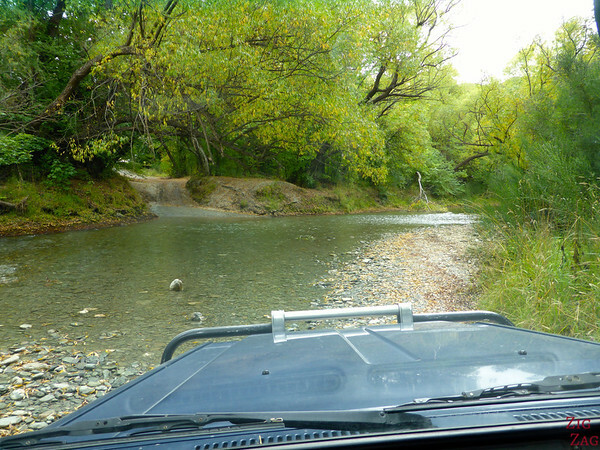 I just wish I had more time to do the other 4WD tours especially the Glenorchy one. I do think this is one of he best things to do in Queenstown especially if you do not have much time or are not fit enough to hike up those mountains. 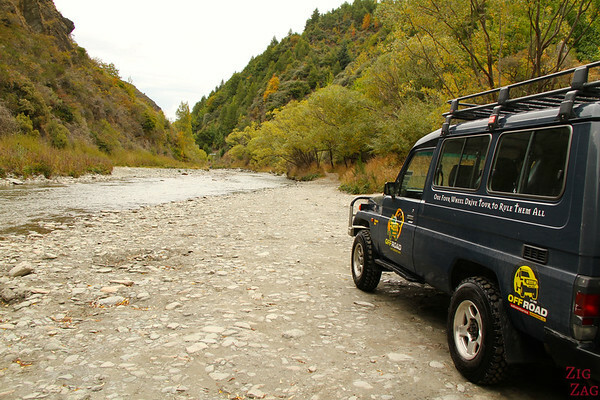 Do you like 4WD driving and river crossing? It was fun. Maybe you will get another chance to go there. I sure hope I will go back one day.